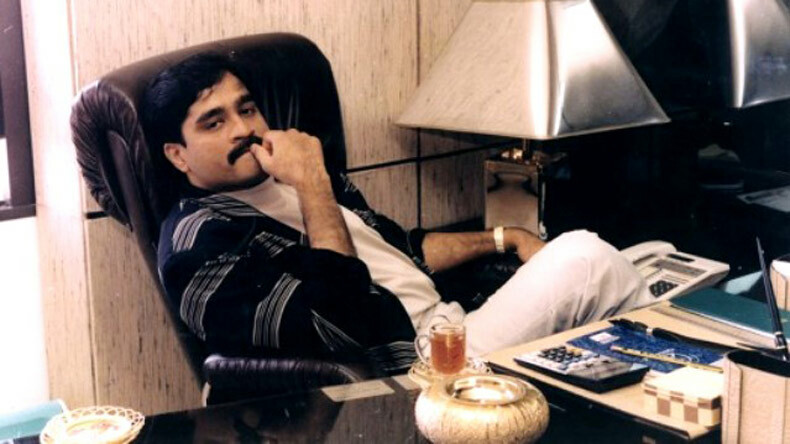 Thailand has stated that the close associate of underworld don Dawood Ibrahim — Sayyed Muzakkir Muddassar Hussain aka Munna Jhingra — is an Indian citizen and not Pakistani. In what could be perceived as one of the major diplomatic victories of India over Pakistan, a criminal court in Thailand has stated that the close associate of underworld don Dawood Ibrahim — Sayyed Muzakkir Muddassar Hussain aka Munna Jhingra — is an Indian citizen and not Pakistani. The criminal court said that Jhingra is an Indian citizen and must have entered Bangkok by using a fake Pakistani passport. 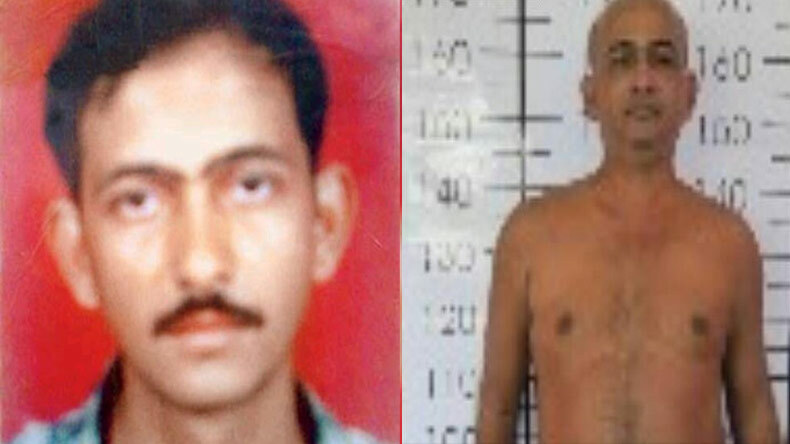 Jhingra who tops the list of India’s most wanted criminal had been lodged in a Bangkok prison from past 18 years. He had reportedly been sentenced for trying to kill a rival of Dawood, Chhota Shakeel. Reports suggest that the authorities in Pakistan had earlier obtained two pardons for Jhingra some two years back, reducing his jail term to 18 years. Earlier, Indian authorities had opposed the attempts by Pakistan of extraditing Jhingra. The following development comes after it was reported that Pakistan currently shares Prisoner’s Exchange Treaty with Thailand. According to a report by ANI, Jhingra’s father Muddassar Nussain was also involved with the accused of 1993 Mumbai blasts. Previously, Jhingra was to be released in December 2016 but since the case was still against him, he was kept in the prison. While arguing at the court, the Mumbai Police Crime Branch presented Jhingra’s fingerprints of 1992 of Jogeshwari assault and Dongri murder case from courts’ records that helped in convincing the court that he is an Indian national. Reports add that from today, Islamabad has 30 days to appeal against the order. In case they fail to do so, India has to repatriate the prisoner within 90 days. In 1990, Jhingra had killed a fellow student outside his college in Jogeshwari. Following this, he was caught by Ismail Malbari, a close associate of mafia boss Chhota Shakeel who was then the right hand of Dawood Ibrahim.